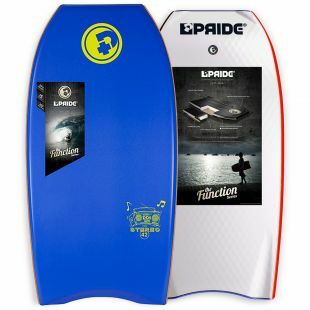 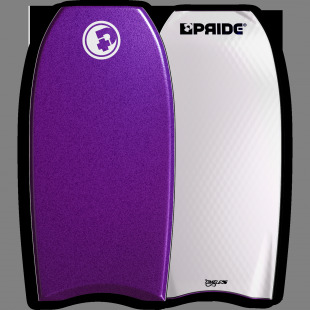 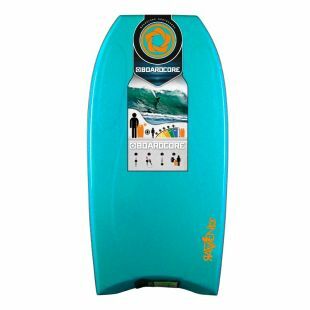 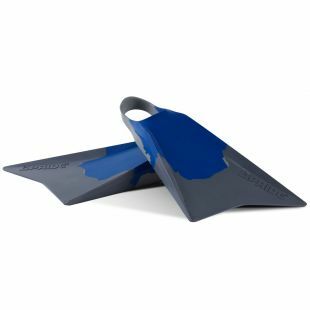 The Heartbreaker PP HD is now the best value for money in the Pride Bodyboards' high-end range. 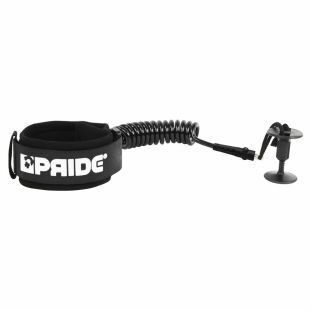 The HD Slick coupled with mesh, gives the Polypro Core + Carbon Stringer strength and durability. 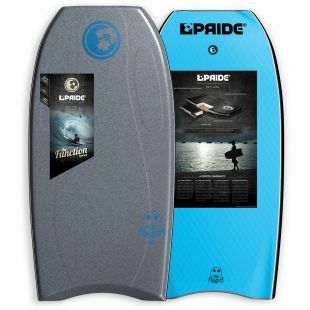 The mesh will also provide you board from creasing easily.